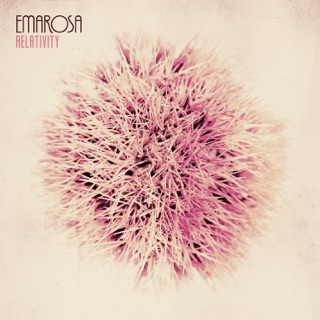 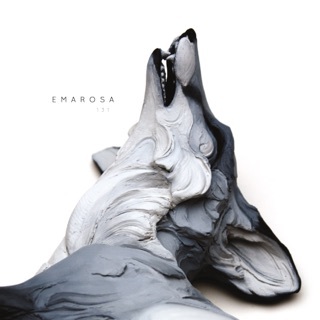 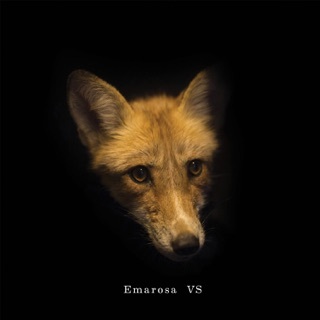 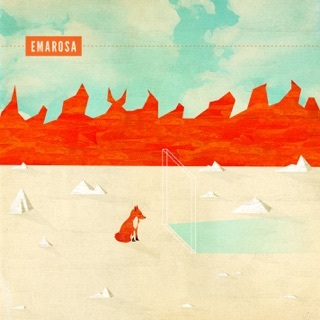 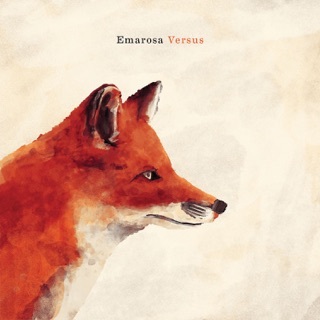 Emarosa has become one of my favorite bands since Walden joined, and with their second re-imagined EP with Aaron Marsh at the helm, these songs get so different and creative that it's like a whole new experience. 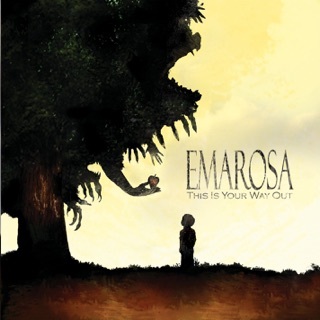 4 days after the first Reimagined EP came out my first child was born and we listened to it so much that even as a 2 year old, my son sits down and listens and remembers me singing it to him in the hospital. 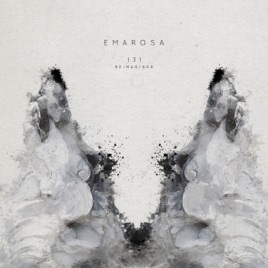 I am very happy to see 131 got the same treatment and anxiously await the full EP!